Last summer, I took a trip to Taiwan to visit my grandparents whom I haven’t seen in over 4 years! After landing in Taiwan, we stayed there for a few days and then the three of us (me, my mom, and my grandma) flew to Hong Kong from Taiwan. In addition to the plethora of malls, shopping, and designer boutiques which was basically heaven on Earth for me, the food fell nothing short of amazing. I have to admit that I was never a fan of Chinese food in the United States, so I was not too thrilled with having to eat Chinese food almost every meal for the next week. But, I was pleasantly surprised as the food at EVERY restaurant we went to in Hong Kong was so incredibly delicious and tasteful (even the sushi and pasta was amazing!). So, if you love high-quality, Instagram-worthy, chic, and inventive dining experiences, check out the list below and Hong Kong should undoubtedly be at the top of your list of travel destinations! This famous Michelin-Star restaurant is one of the best places for Dim Sum in Hong Kong. I do have to say that the extremely long lines and wait times are no fun but once you get seated make sure to order the signature baked bun with BBQ pork as well as the beancurd spring rolls, and steamed shrimp dumplings. One of my favorite Chinese desserts is the Steamed Egg Cake and Tim Ho Wan’s rendition is extremely light, spongy, and has a super flavorful aroma! There are a lot of amazing noodle places in Hong Kong and this tiny little noodle restaurant has a simple menu consisting of only five choices. Simplicity is key here and I always believe in “quality over quantity”! The noodles with king prawn wontons are beyond any other soup noodles I’ve ever had. 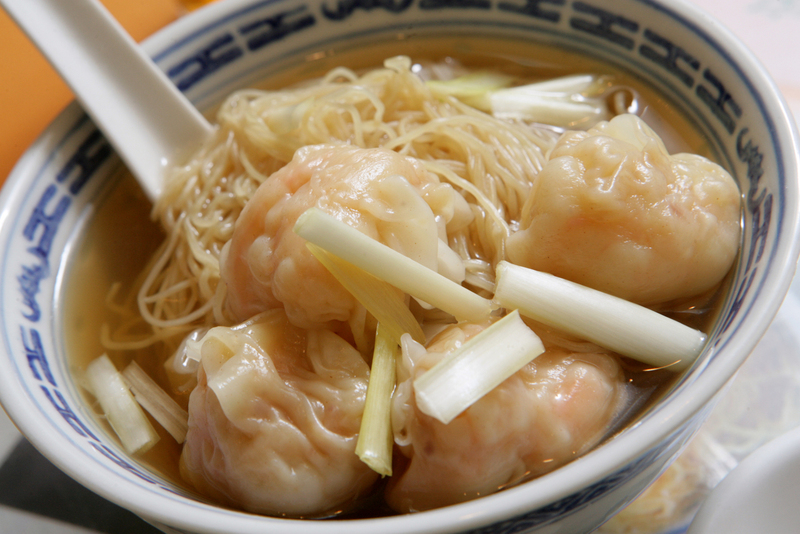 Yummy shrimp wontons bursting with flavor, are surrounded by a delicious broth with long springy noodles! Simple yet full of flavor, it is sure to delight all of your taste buds! 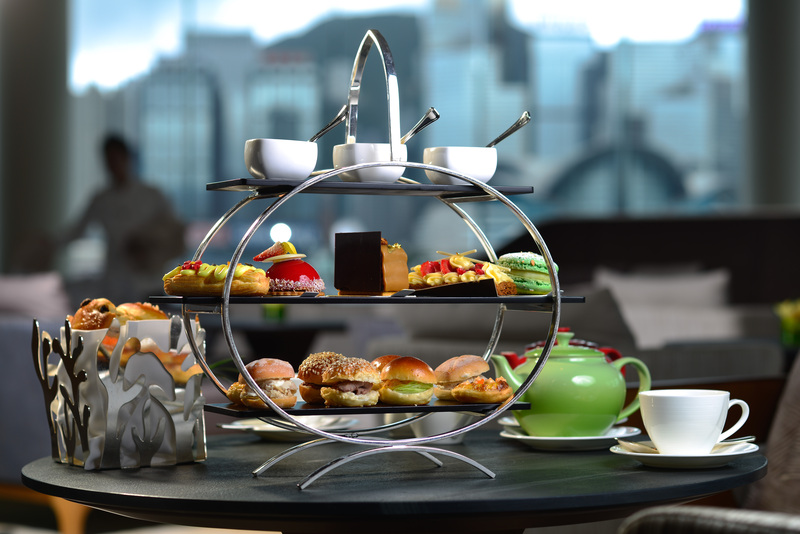 With the Victoria Harbor as a backdrop, The Lounge at the InterContinental is the ideal spot to relax and indulge in an afternoon of tea. Offering a wide array of delicacies, you’ll be overwhelmed by the choices and amazed by their carefully crafted tapas! From cakes and tarts to sandwiches and other small treats you’ll want to taste each and every piece of their edible art! 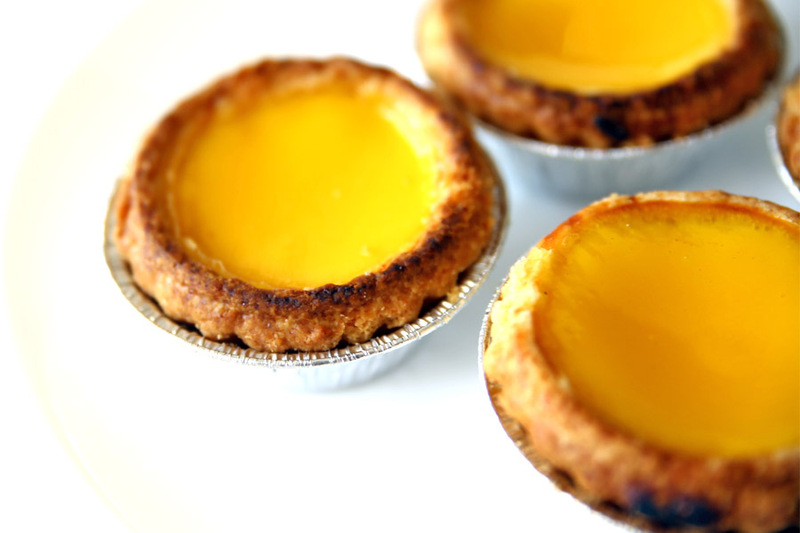 A buttery and flakey crust filled with an airy and smooth egg custard will covert any one into an egg tart lover! Made in small batches throughout the day, the egg tarts are fresh and warm so make sure to eat them right away for a party in your mouth! Fortunately for me and anyone else living in the Bay Area, there is an amazing place in San Francisco’s China Town, called Golden Gate Bakery, where you can indulge in a egg tart that is just as delicious as the ones I had in Hong Kong! Last but definitely not least, the best bar in Hong Kong! The Four Seasons in Hong Kong was without a doubt one of the most beautiful hotels with unparalleled service. However, I found the bar to be a bit lacking and not quite up to my expectations(lol!) Fortunately, one of my friends in Hong Kong is into the nightlife scene and recommended I hit up the Ritz which I’m so glad I did. 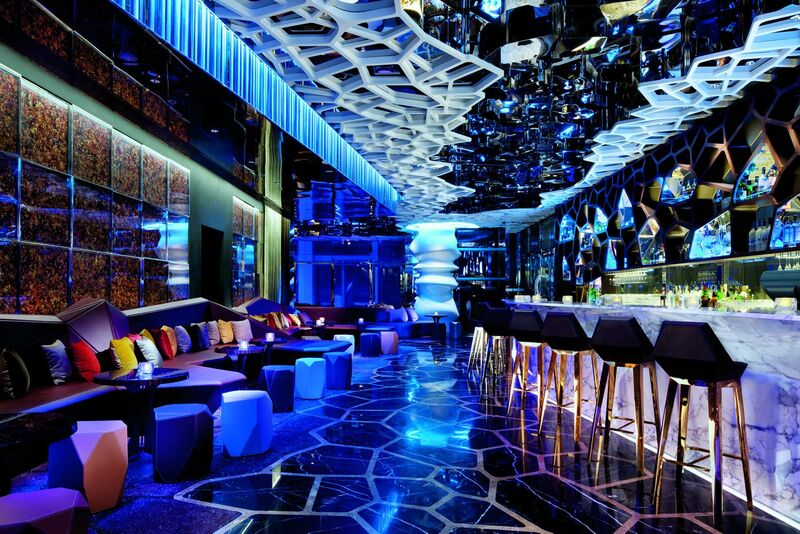 The Ozone Bar, the highest bar in the world (118 floors up) offers panoramic views of Hong Kong for an out of this world experience while you sip on cocktails and pick at Asian tapas!